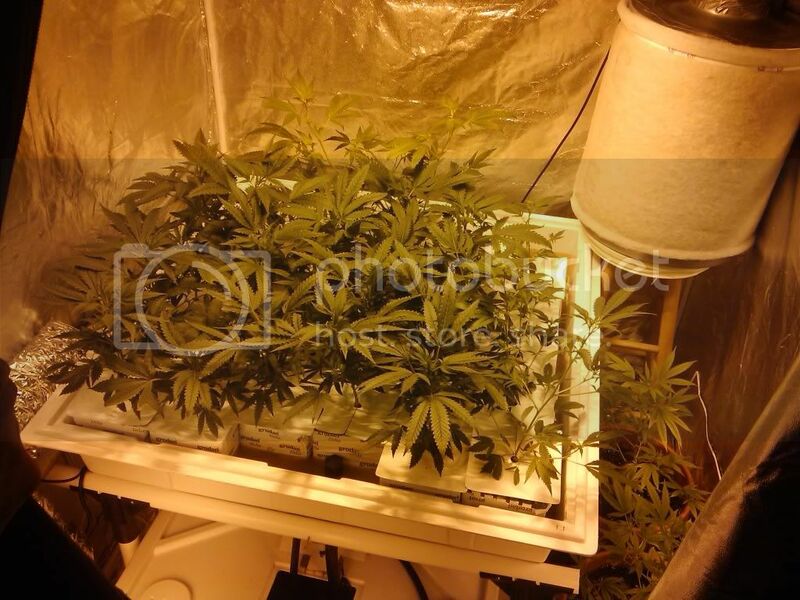 4x4 Grow Tent With PICS ..Let Me Know What You Think. 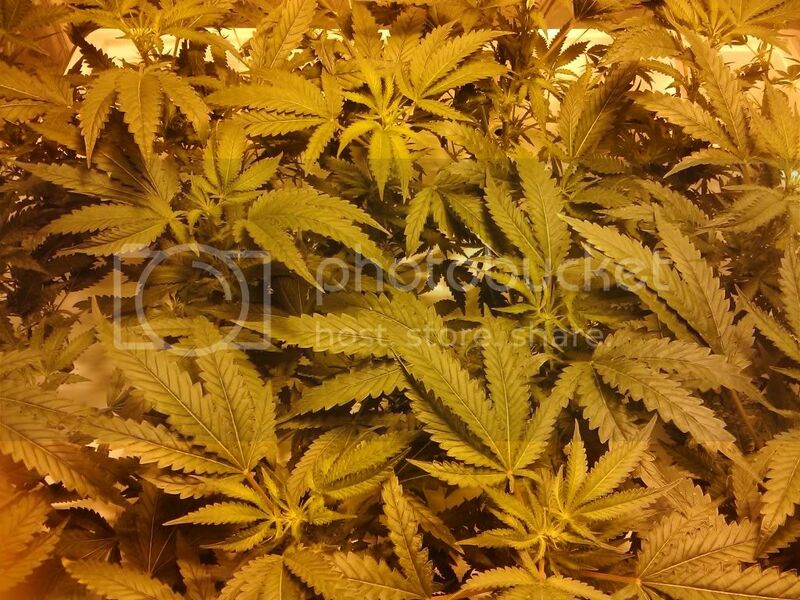 Discussion in 'Growing Marijuana Indoors' started by LocalStoner323, Apr 24, 2010. *600 Watt HPS with/ XL Reflector with 6"
Had a small thirp issue but some Azamaz (Follow the Instrustions) i believe did the trick(and fuuuck that stuff is expensive) and also killed anything else i may have missed, must do a follow up soon. Newish grower let me know what you think? Custom Built Grow Box! Let me know what you think! 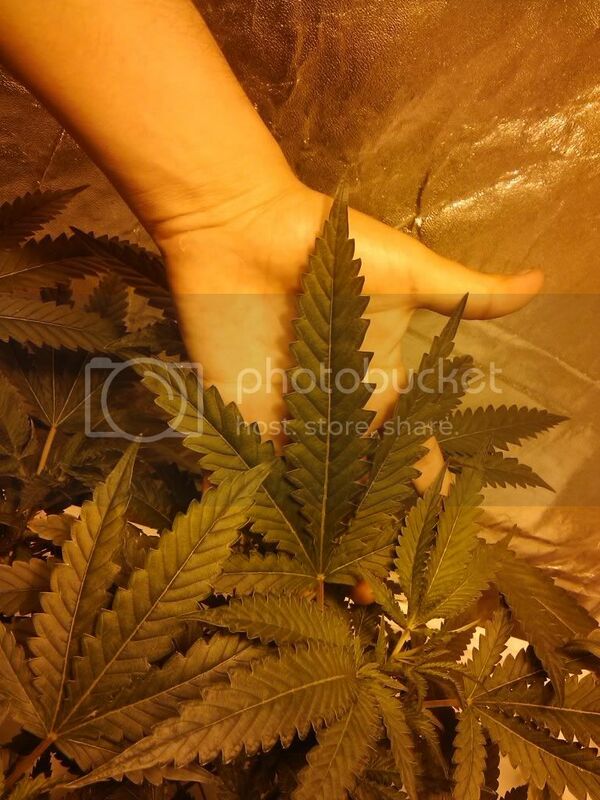 First Grow - Let me know what you think.